Coupons valid until May 28, 2019. May redeem multiple coupons per person. Valid for men and women. Open Monday to Saturday from 11:00 AM till 10:00 PM, Sunday from 2:00 PM till 10:00 PM. 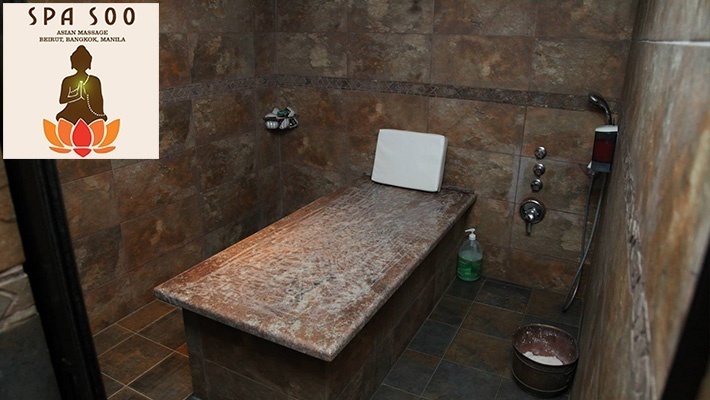 Reservation required on 01 347 012 or 03 931 012 (1 day prior on weekdays & 2 days prior on weekends), quote Gosawa coupon. No carry over. VAT included in price. Standard terms & conditions apply. 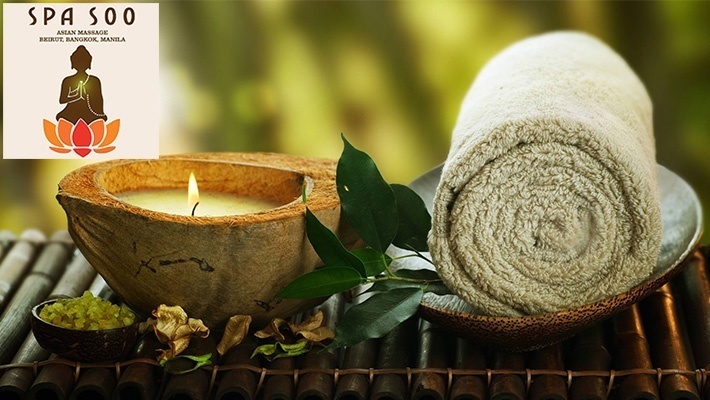 Release tension, stress and achieve tranquility with an indulging massage treatment! 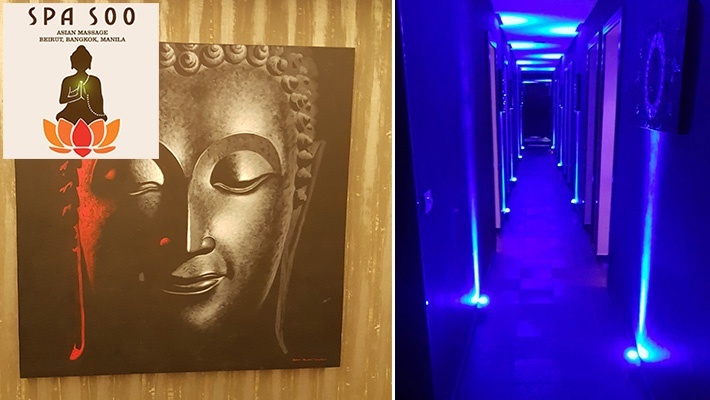 Benefit from 50% off a 90-Minute Full Body Shiatsu Massage with Hot Stones & Hot Towels in a VIP Room at Spa Soo, only $40 instead of $80. 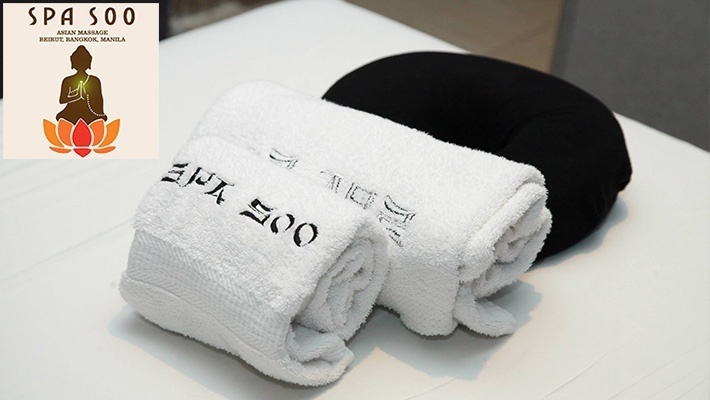 Relax your body and mind at Spa Soo! 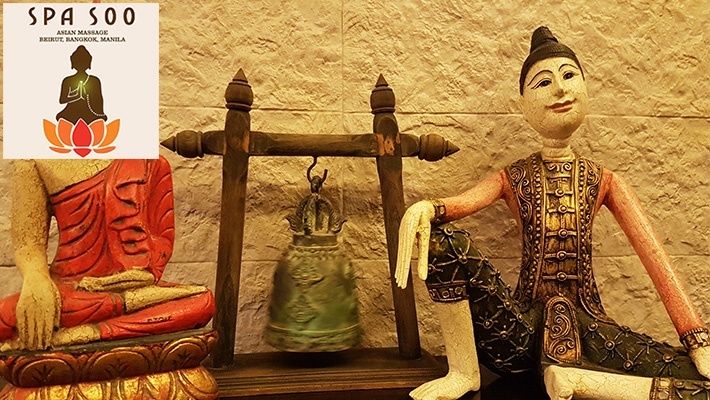 Spa Soo Asian Massage provides a unique massage experience that will facilitate deep relaxation, relieves stress and tension and helps in managing pain. 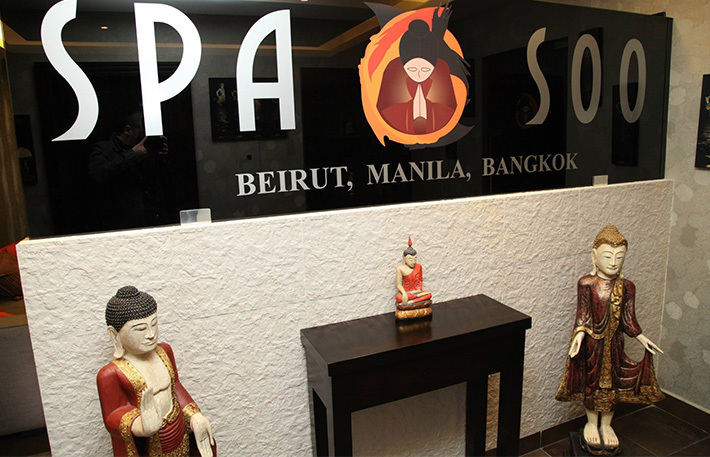 Choose between Spa Soo's different massage treatments and enjoy their jacuzzi, sauna and private VIP or couple's rooms. 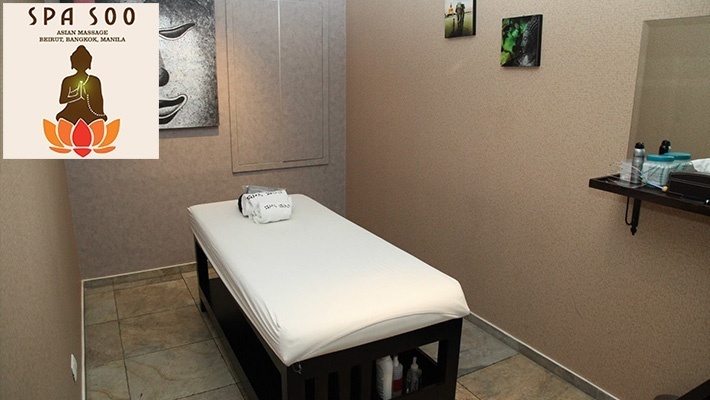 Get ready to enjoy a massage treatment like never before!